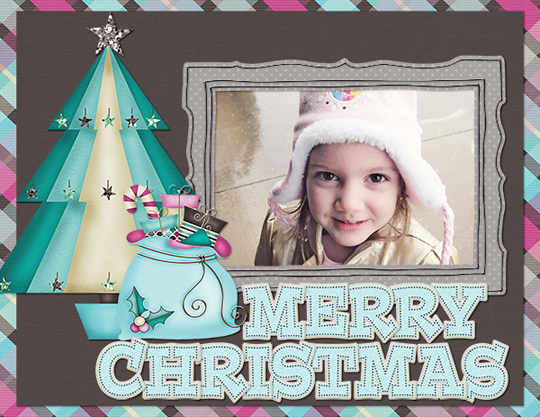 Home / All Posts / Christmas Card Inspiration & a FREEBIE! 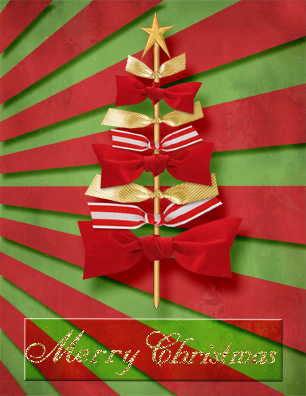 Christmas Card Inspiration & a FREEBIE! 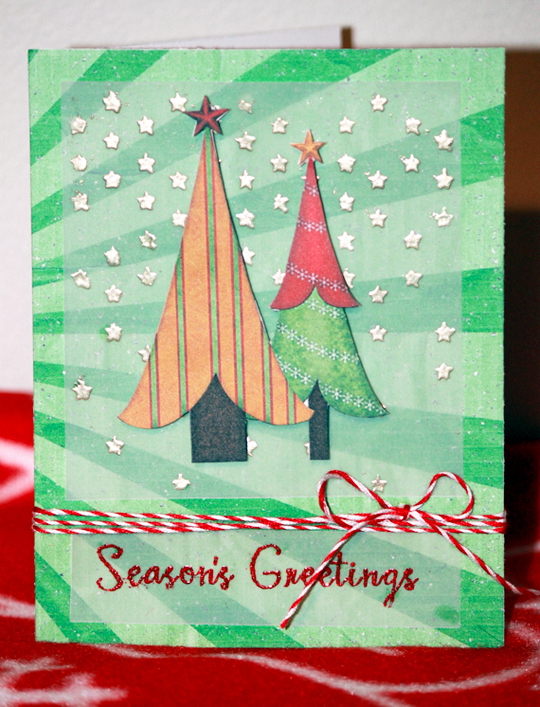 These inspiring examples from our Creative Team will get you in the spirit to make your own Christmas cards! 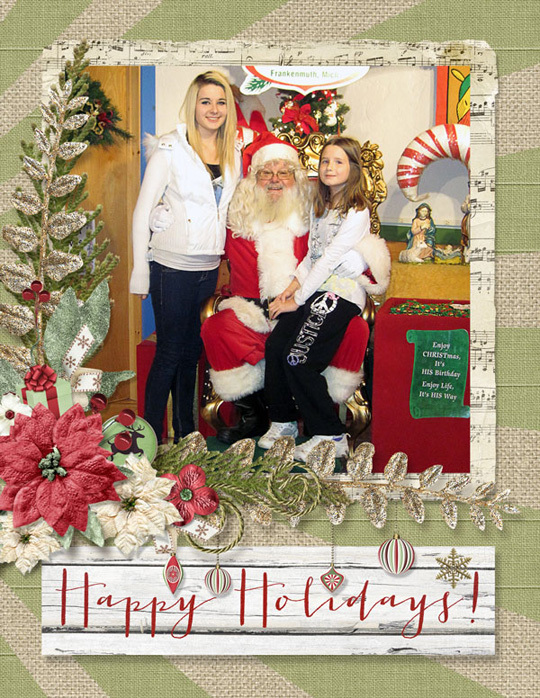 Wouldn’t it be great to make custom Christmas cards to send to family and friends this year? 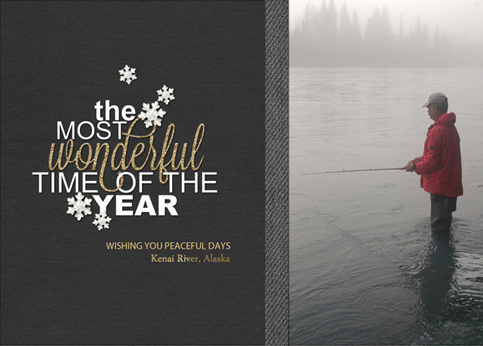 If you are like most of us, there just isn’t time. 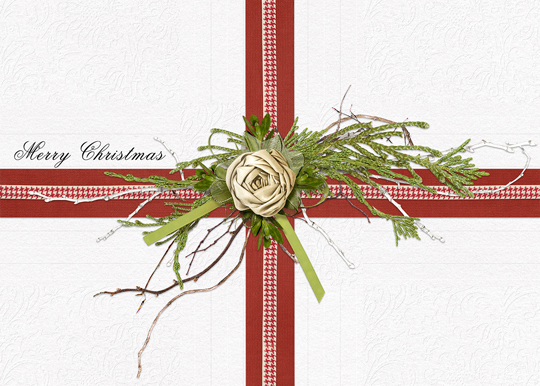 We are happy if we pick up a box of pretty cards, get them addressed, add a little note, and get them mailed! 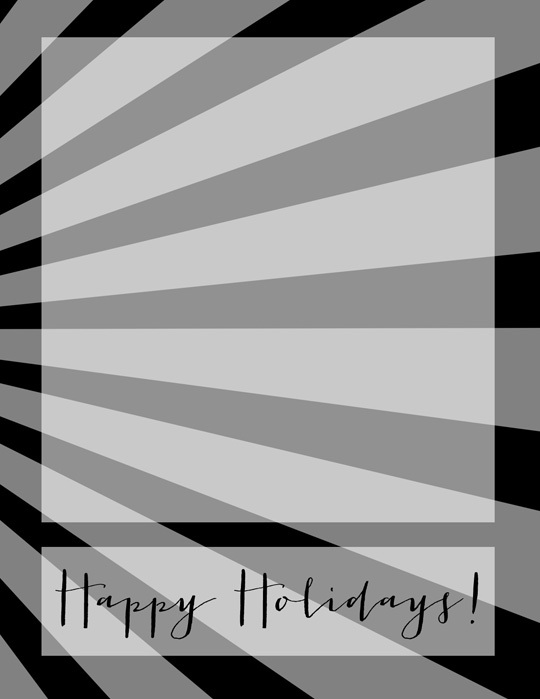 That’s where digital cards can make our lives easier, and allow us to email or snail mail a personalized card from the heart. 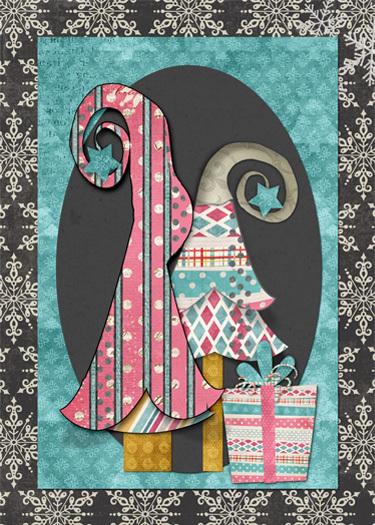 With the wide variety of digital kit styles in the Scrap Girls Boutique, you are sure to find something that speaks to you! 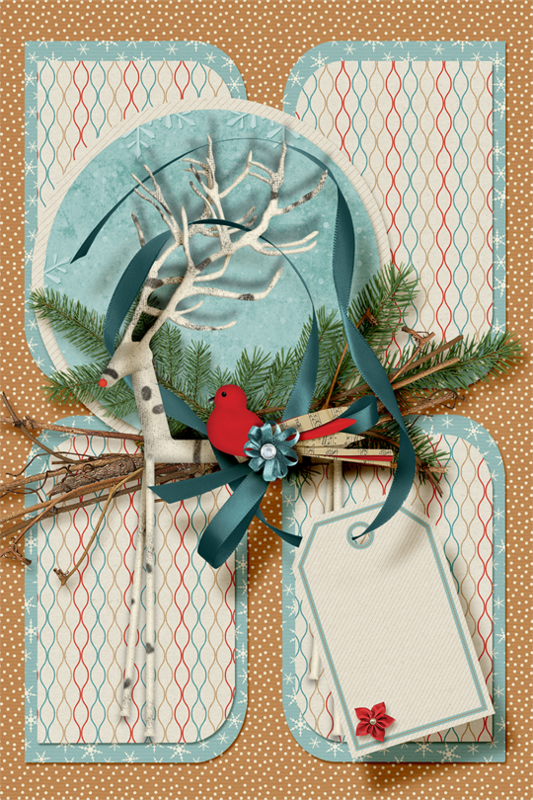 And to make it even easier to create your holiday cards, try one of our ScrapSimple card template sets! 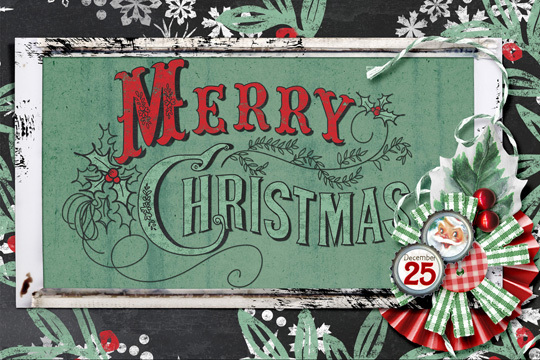 ScrapSimple Tools – Actions: Photo Basics PSE 5001 Card by Monica LesackIt’s Christmas! 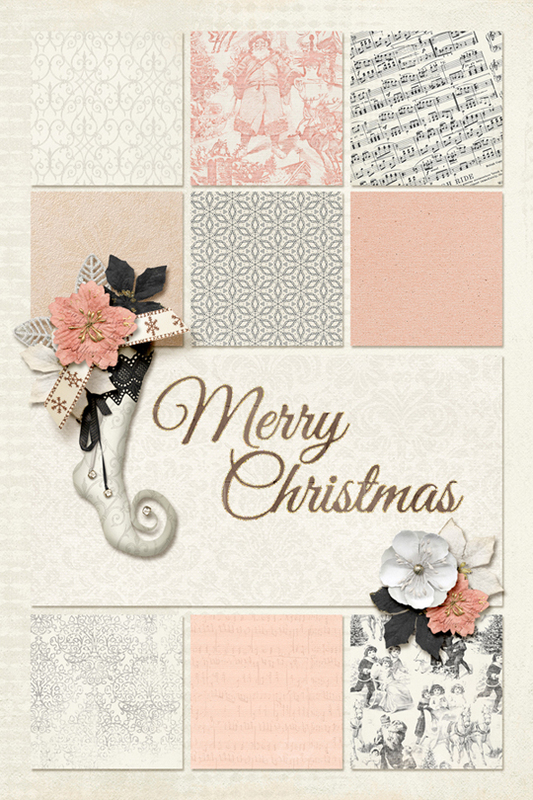 Collection Biggie ScrapSimple Tools – Styles: ATC Shadows 12601 Card by Valerie TuffreyLilly’s Christmas Collection Biggie Card by Karen WebbScrapSimple Card Template 5×7 HolidayA Jolly Holiday CollectionNoella Embellishment Mini Here’s a special card template freebie just for you! 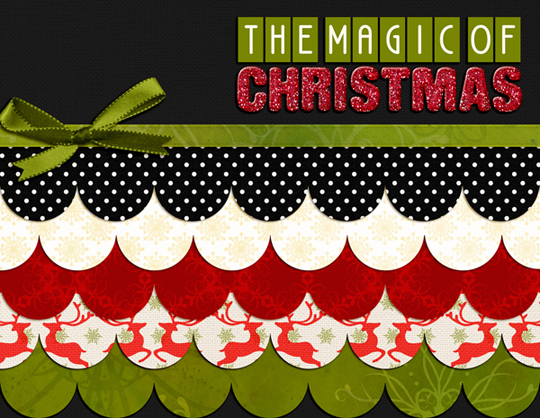 Includes both layered PSD and separate PNG files!